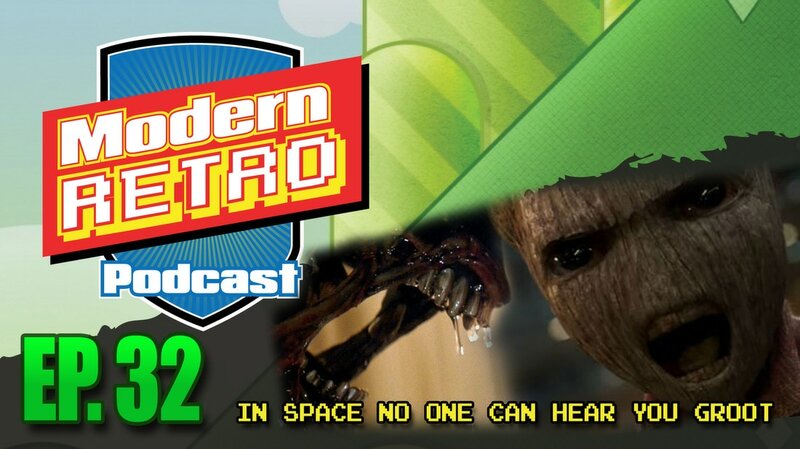 Aaron gives us his reviews for Guardians of the Galaxy vol 2 and Alien Covenant. It's a few weeks late but it's never too late for us to share our thoughts on geekary with you! 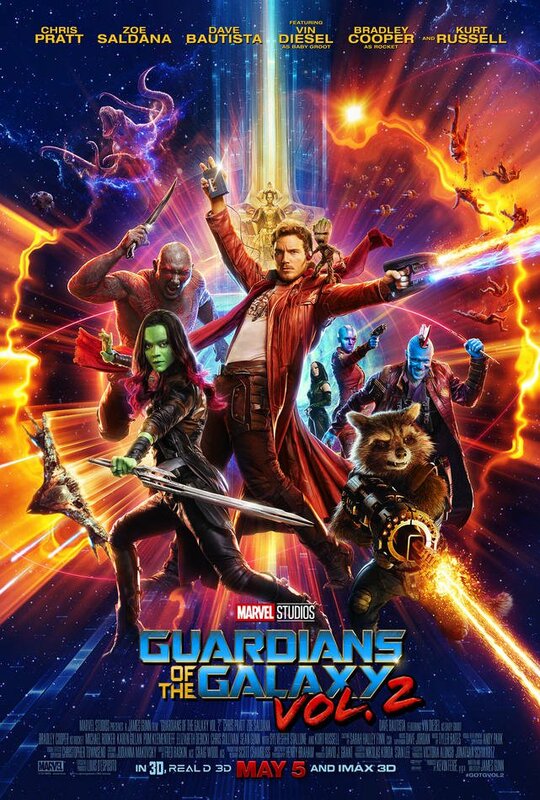 Aaron gives a gushing review of Guardians, giving it some high praises. Overall another great addition to the MCU. 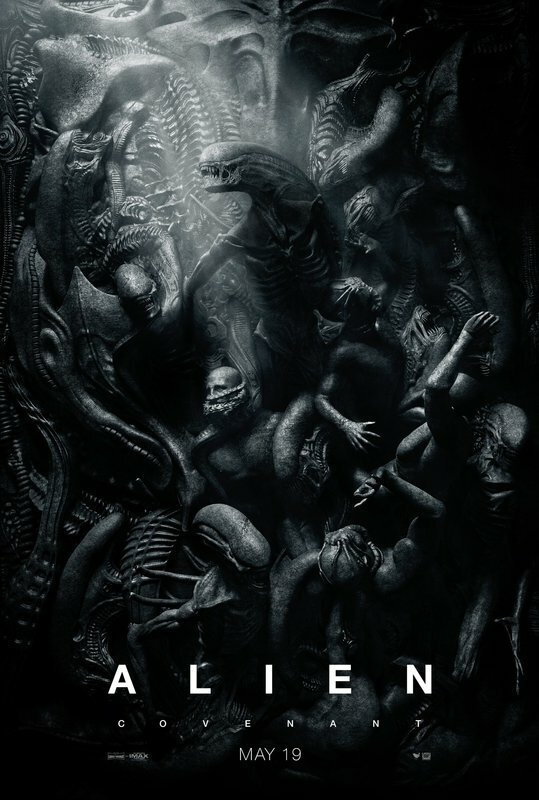 Alien: Covenant, not so much. Aaron breaks down this mess of an Alien movie that doesn't answer any of the questions brought up in Prometheus while completely messing up the established continuity of the Alien franchise. Is Ridley Scott pull a George Lucas meddling too much in his own creation? What does this mean for the Blade Runner sequel? There is still time to enter to win a mystery box of geekyness.